Aromatherapy is a dynamic therapy that can work on many levels for your entire family. Twenty8 has primal and significant meaning. It takes 28 days to create a habit; we are governed by 28-day cycles including the moon and tides; a woman’s cycle is centred around 28 days and it takes skin cells 28 days to rejuvenate. These natural rhythms align perfectly with the natural organic botanical ingredients including essential oils and chemical-free skincare products. Kim Morrison, the founder of Twenty8, was inspired by her love of educating people on the use of essential oils and chemical-free beauty products. 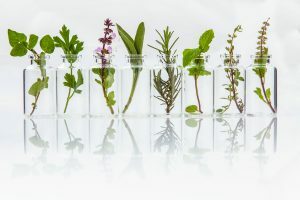 At the time there were a number of natural product ranges on the market that included essential oils, however, she wanted to create a range with a strong focus on the unique qualities and benefits of essential oils. Twenty8 has primal and significant meaning. We know it takes twenty-eight days to form a new habit and normalise new rituals. 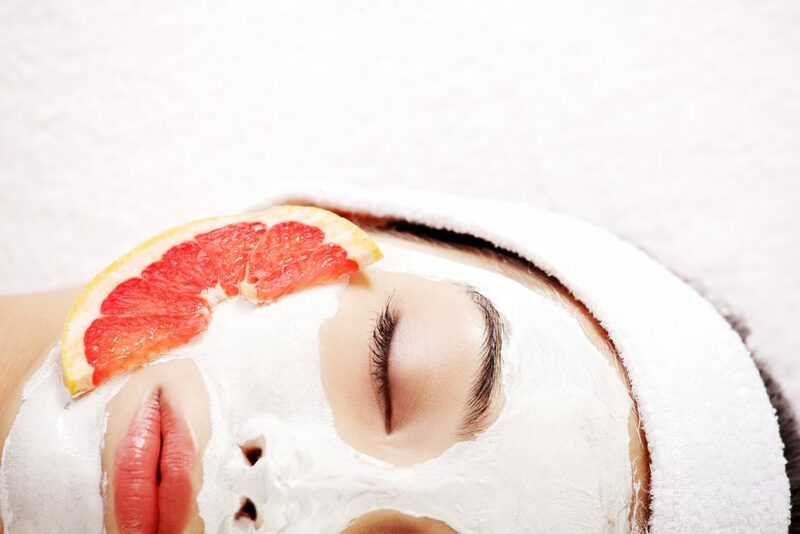 It takes twenty-eight days for new skin cells to restore and replenish themselves. We are governed by twenty-eight day cycles of nature, such as the moon, the tides and a woman’s cycle. When it comes to bio-rhythms, the rhythms of life, every twenty-three days is our physical cycle, every thirty-three days is our intellectual, and every twenty-eight days is our emotional cycle. Twenty8 is an aromatherapy based range. Aromatherapy is a therapy using essential oils, all of which have an effect on our whole system. Smell is closely linked to our emotions and it is well known that emotions govern behaviour. Our emotional cycle is twenty-eight days. Twenty8 was aptly named and developed with the rhythms of life and nature in mind. It only takes twenty-eight days to create a brand new awareness and respect for all that you are. 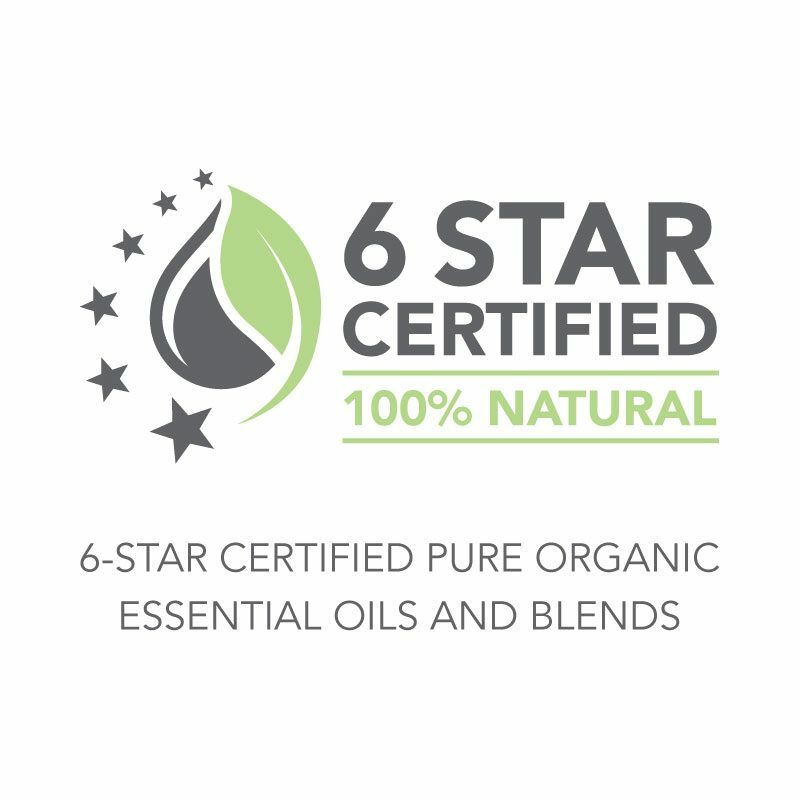 Our range of single essential oils are all 6-star certified 100% natural, and we use those same 6-star certified oils to create our Synergy® blends. Imagine the words you would use to describe your best friends innate beauty. How would you connect with her and celebrate what she means to you? What would you tell her if she was not feeling at her best and remind her she is an exquisite, beautiful soul who is adored? Consider Twenty8 your new best friend. Twenty8 is a celebration of natural beauty, innate intelligence, unconditional love and pure connection. It is a beautiful, natural skincare and aromatherapy range, free from all harmful chemicals, preservatives and fragrances. Each product is carefully formulated to balance, replenish and restore the skin as well as enhance the ultimate feeling of self-love with kindness around being your own best friend. Every time you use Twenty8 you are connecting to the same feelings you would find being in nature. And with that comes a deeper level of self-love and acceptance and a reminder that you are truly beautiful and significant. Awakens your skin, your senses and your soul. Twenty8 uses therapeutic-grade, botanical ingredients to enhance efficacy and performance. They work on a deep cellular and psychological level combining the power of science and the beauty of nature. Made in small batches, Twenty8 has a deep respect for sustainability, recycling and the long-term health of our planet. 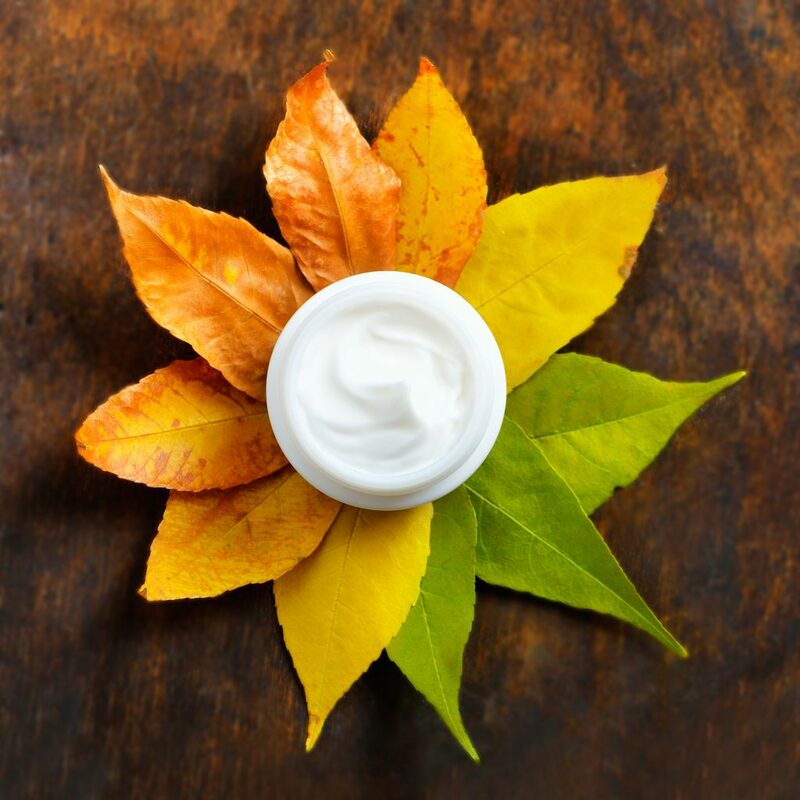 We refuse to accept ANY harmful, toxic and questionable ingredients that commonly used in eighty per cent of the skincare industry today. By combining renowned powerful and restorative ingredients from nature, with simple, quick and effective rituals, Twenty8 offers a beauty and well-being range like no other. The most important step to optimal wellness and aging well is a commitment to your self-care. Twenty8 makes this easy, affordable, fun and beautiful. To see its significant and powerful effects in your life, we invite you to take on the Twenty8 Day Aroma Living Program where you will feel its potency at work for yourself.